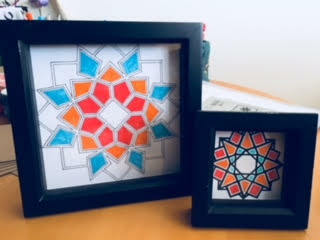 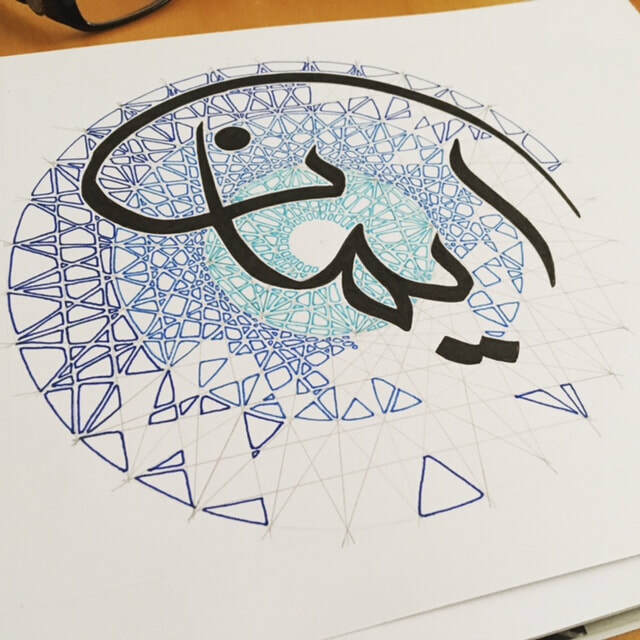 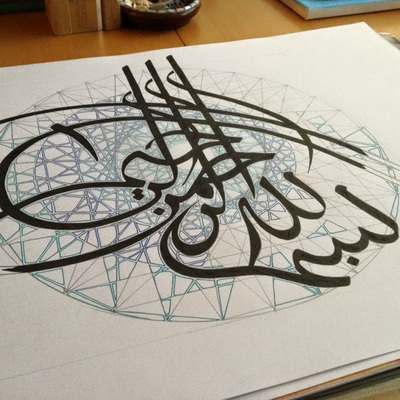 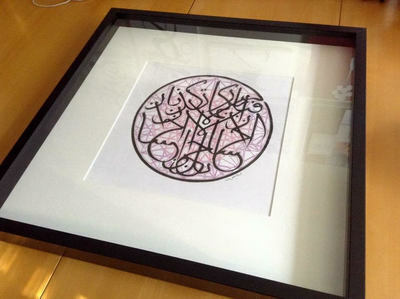 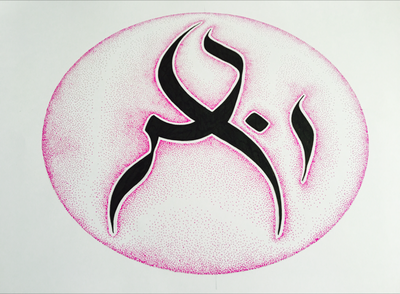 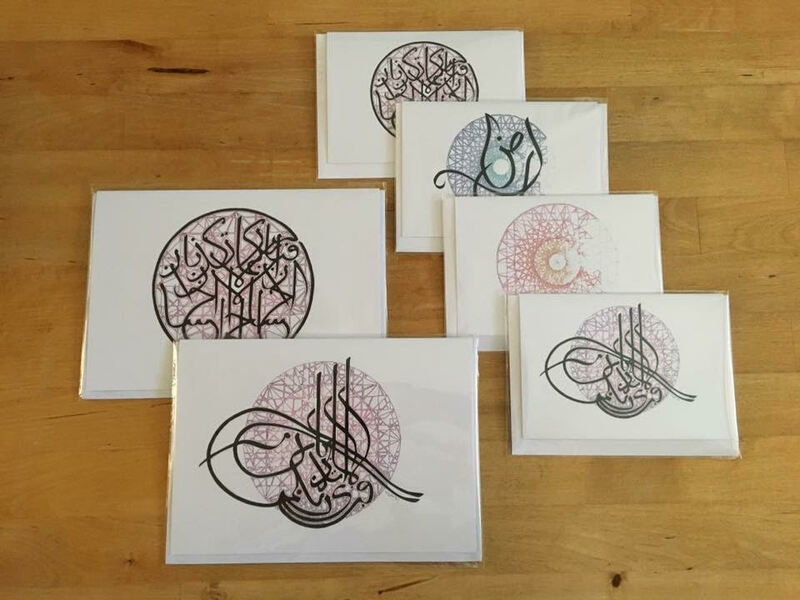 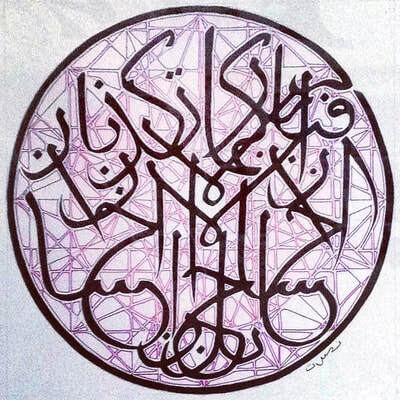 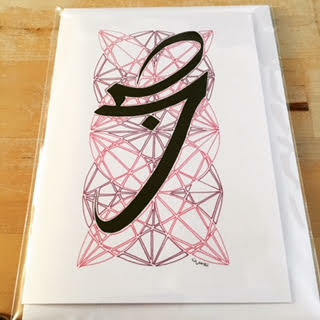 As an artist of Arab origins the connection to my roots is evident in my work - I was swept away by the beauty of Arabic script which I've often heard said "speaks to the soul". 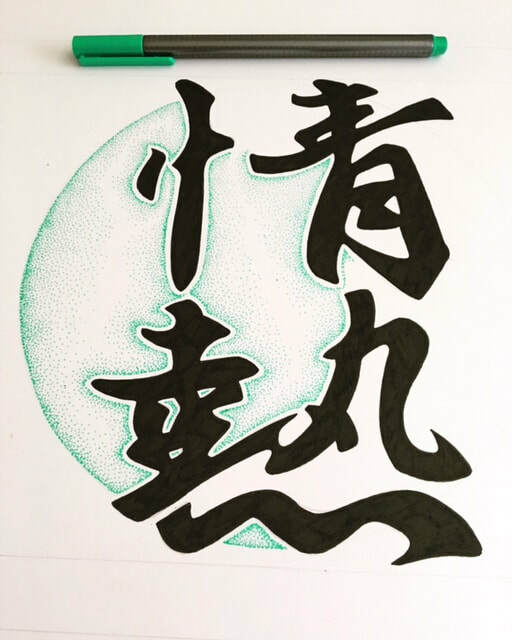 I feel a passion for its form and design which has led me to explore other types of calligraphy, namely Chinese and Japanese. 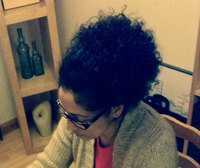 More recent work is focused on the mystical design of geometry.